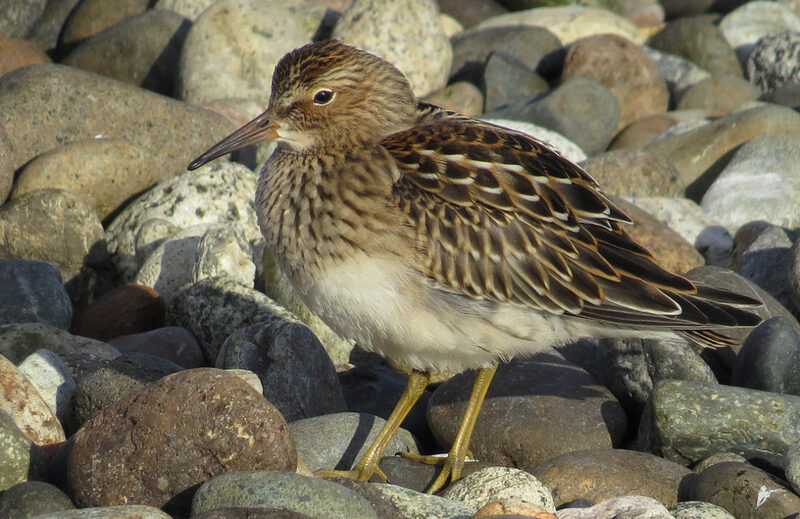 Whidbey and Camano Islands are a great place to see birds, with some of the best locations around. The island are along the Pacific Flyway, a western "highway in the sky" birds use to migrate. Two of the people most knowledgable about bird watching here are Craig and Joy Johnston. The artist/writer couple of produced many amazing photographs of birds and collaborated on several books about birds around here. They've created a detailed map of the best places to watch birds on Whidbey Island. You can pick up a copy at Island visitor centers. Or you can see the map here. It has a clickable list of the best places to watch birds on Whidbey Island. Virginia Rail - a rarely seen wetland bird. Most birders only hear their calls. Bullock’s Oriole - uncommon migrant/visitor to Whidbey Island, but they have nested here. In recent years, Craig's mobility has been limited, which led him to produce a video that benefits anyone who has mobility issues. Birding by Car from Craig & Joy Johnson on Vimeo. How was Craig able to capture so many great bird pictures? He explains that, when he was more mobile, it was a matter of always being ready with a camera.